The 2018 Kia Stinger GT won Car of The Year the Roadshow Shift Awards. Join us as we prepare to spend an entire year with it. 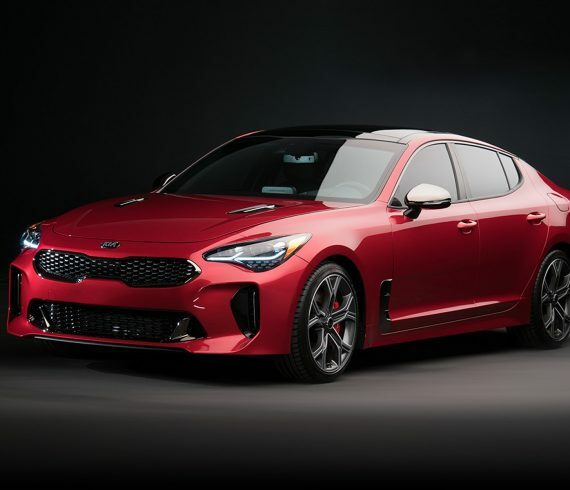 This is Roadshow’s long-term Kia Stinger GT.